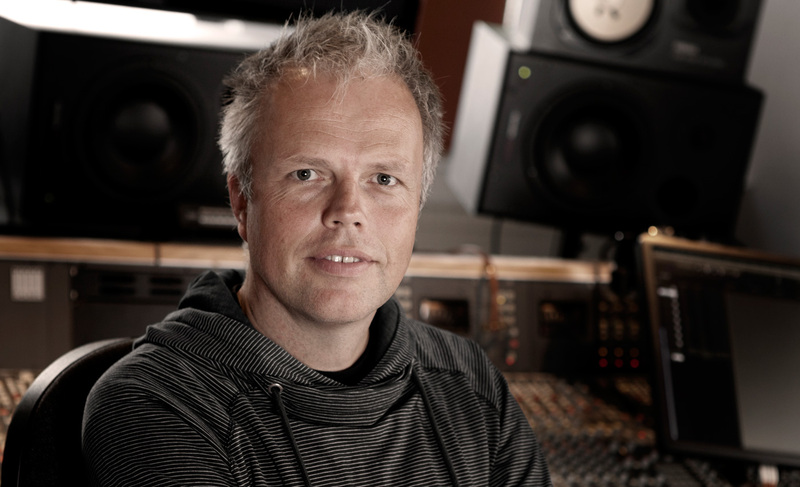 Jan Willem van den Brink is the founder of Sound Adventure. He studied ‘Art of Sound’ and Jazz Piano at the Conservatory in The Hague. In the 90s he toured with a band throughout Europe, worked for the NOS News, composed TV-tunes, built studios and worked on many productions as a re-recording mixer for several documentaries and TV series. In 2002 he decided to combine his passion for sound design and composing music into a new company and built his own studio: Sound Adventure. Now he is in charge of a team of sound designers and also concerned with his own projects as a sound designer and re- recording mixer. A pleasant and amicable working environment is key. Jan Willem also composes and produces music and film score. Bringing together all the sound elements in a mix still gives him the greatest bliss.